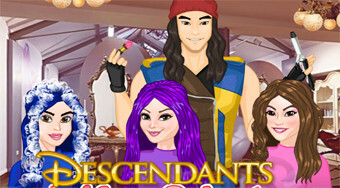 Do you like Descendants Hair Salon? Share it with your friends. Make new hairstyles for Evie, Mal and Loonie from the popular movie Followers.